NEW 6LB TUB REPLACES THE 4LB TUB. 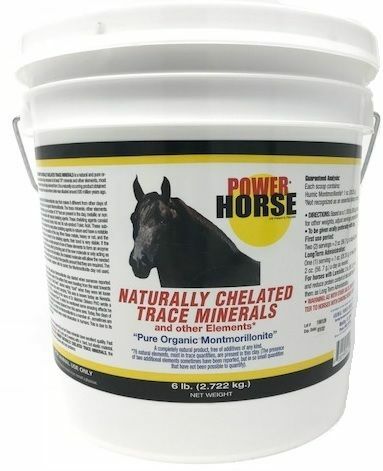 What is Power Horse Trace Minerals? With Power Horse, the name says it all. This mineral horse supplement features intense antioxidant properties to flush your horse’s body of any impurities. Who is Power Horse for? 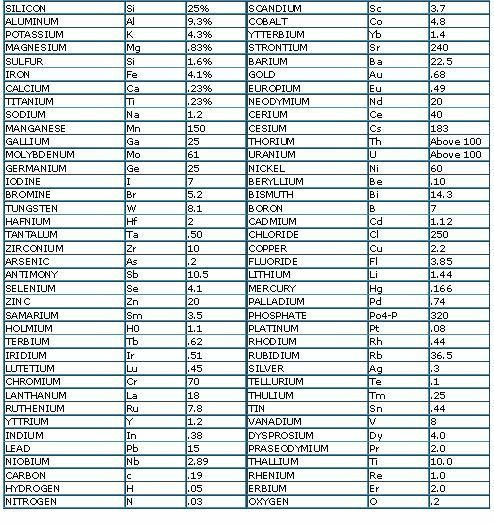 What does Power Horse Trace Minerals do? Use Power Horse as an anti-inflammatory agent to protect the horse’s capillaries from the effects of laminitis. 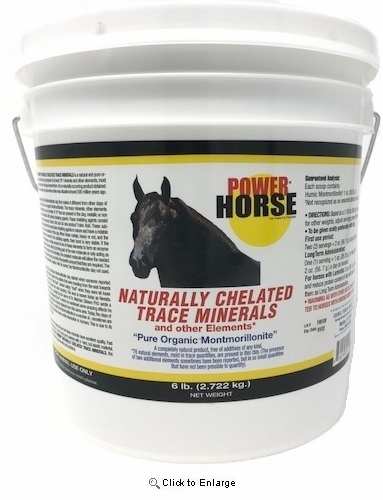 All Vet Supply’s Power Horse trace mineral horse supplement works as an anti-toxicity and anti-arthritic treatment to keep your horses healthy and comfortable. Reduce pain caused by stiff joints and toxin build-up with this simple dietary horse supplement. You can increase the speed of hoof growth as much as 1.25 inches in just six weeks. If your horse suffers from poor circulation, use Power Horse to encourage sole growth and protect the Coffin Bone from touching the ground. How does Power Horse work? Power Horse unilaterally out-performs the competition - provide your customers with this affordably priced horse supplement to increase performance standards and overall horse health. How much Power Horse will I receive? Power Horse comes in 6lb, 12lb or 22.5lb containers. Click on "Features" for a full list of ingredients. All Vet Supply offers items for farm owners, breeders and veterinarian offices at budget-friendly prices.